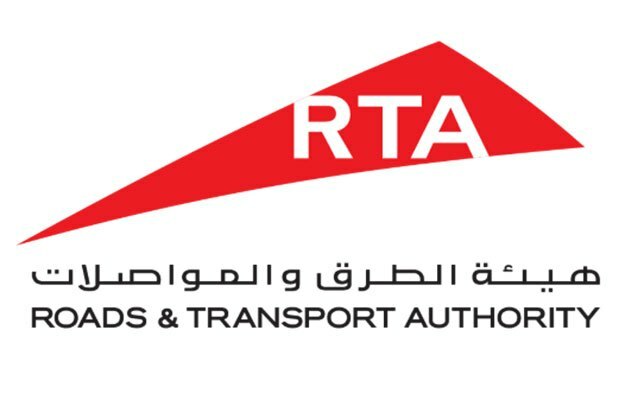 Back in 2014 the Roads and Transport Authority (RTA) in cooperation with the Dubai police issued a law declaring that all vehicles for rent must be equipped with GPS tracking devices. The purpose of this law was to increase road safety and monitor driver behaviour. 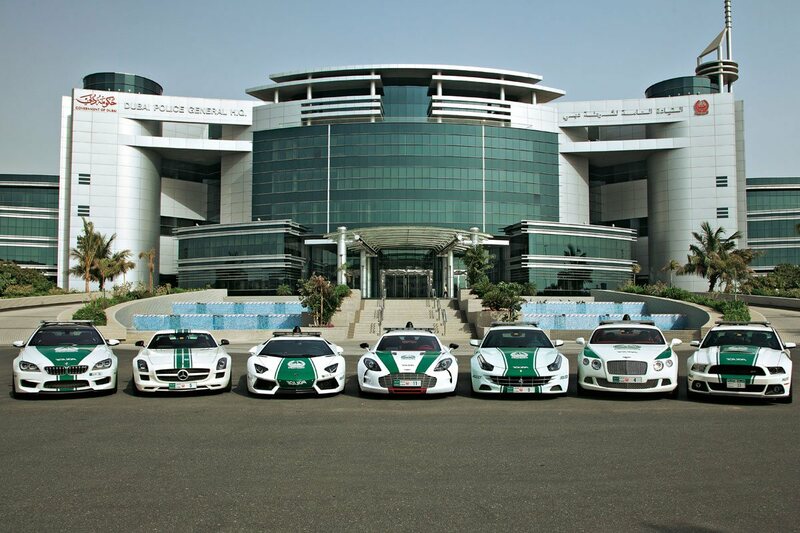 It also had to help the Dubai police to work on preventing vehicle thefts and to sort vehicle accidents out. The new law implied meant that tens of thousands of vehicles suddenly needed to be equipped with a GPS tracking devices and all rental companies got a new headache – what provider and GPS tracking device to choose? Deadline was approaching and everybody rushed to look for solutions fast because missing the deadline meant huge fines for car rental companies. The required GPS tracking devices had to have not just basic tracking functionalities but also some of the advanced functionalities. Moreover, they had to be IP67 certified which means that device has a full waterproof and dustproof housing that allows it to successfully operate in harsh working environments. Right at that time we released FM-Eco4+ GPS tracking device which was IP67 certified and had such functionalities as driver behaviour monitoring, remote ignition blocking, jamming detection and other functionalities. It also had (and still has) an outstanding quality rate of 99.8%. 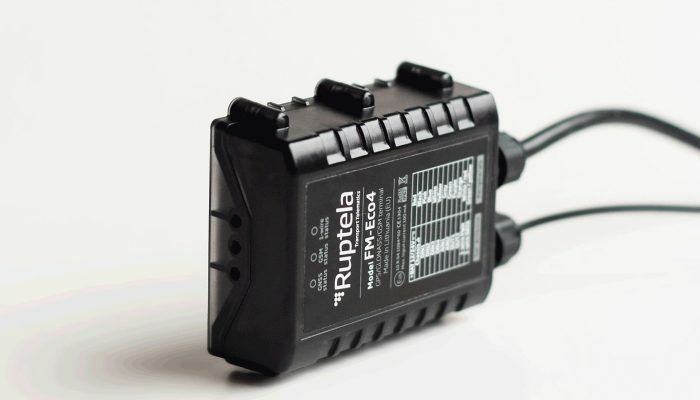 We entered the project with our FM-Eco4+ and soon we were approved as one of the first GPS tracking hardware providers that meet all the functionality and quality requirements. This was a huge acknowledgment for us! It has been a few years since the Dubai Police project ended and we are still providing GPS trackers for car rental companies in Dubai.